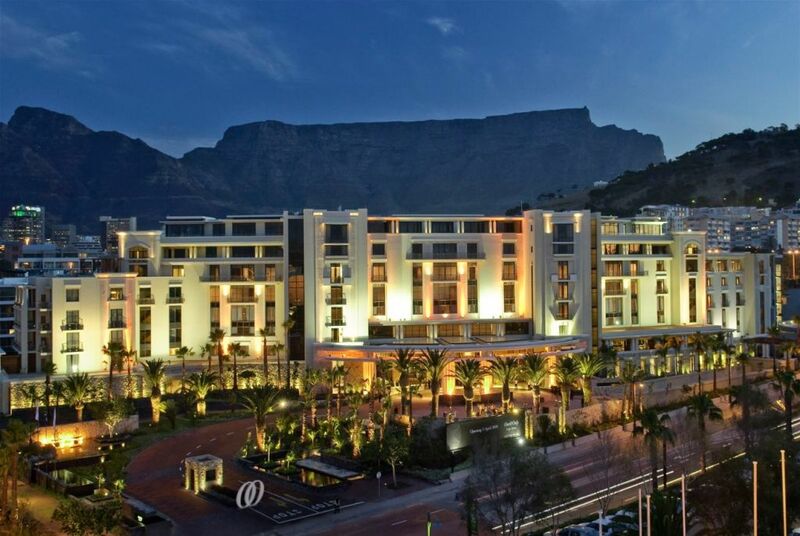 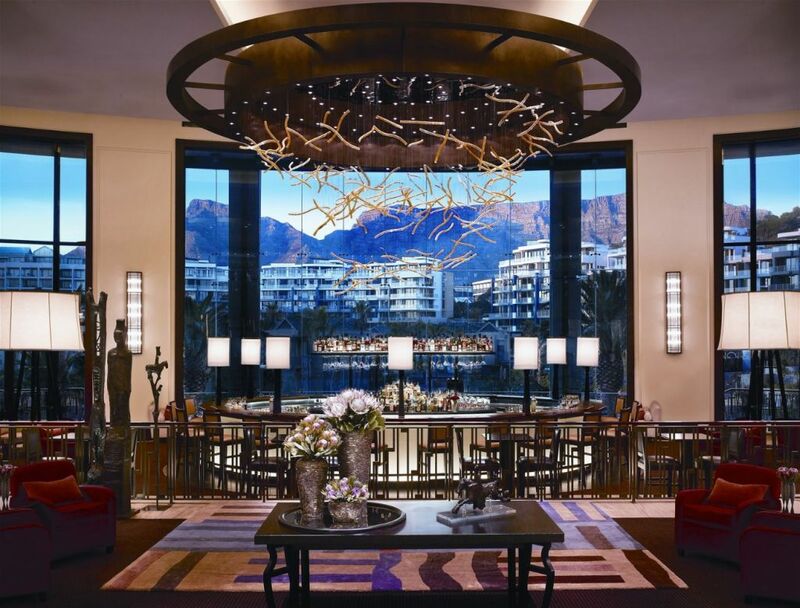 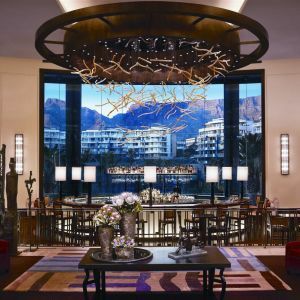 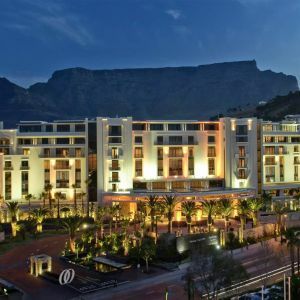 The One & Only is located on the Victoria & Alfred Waterfront, a luxurious oasis of relaxation, active leisure, and various celebrations. 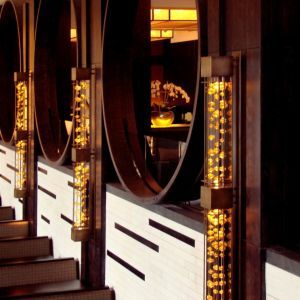 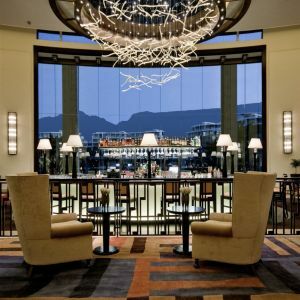 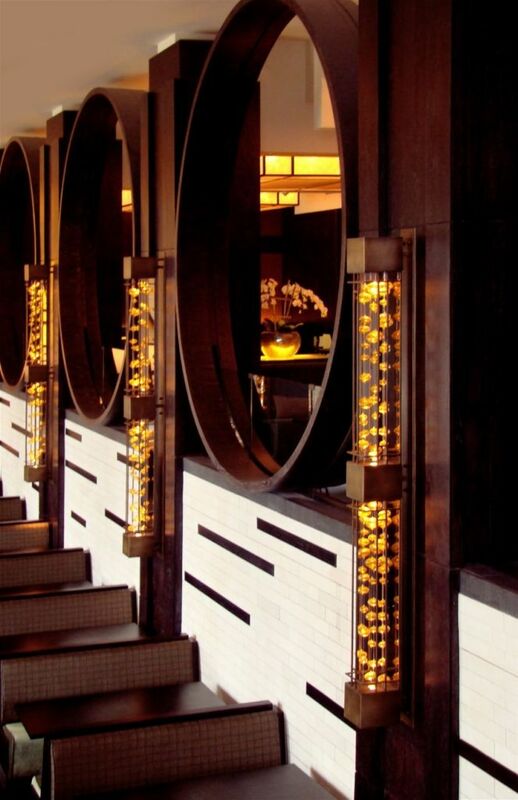 PRECIOSA lighting objects uplift the main lobby and Nobu Restaurant. 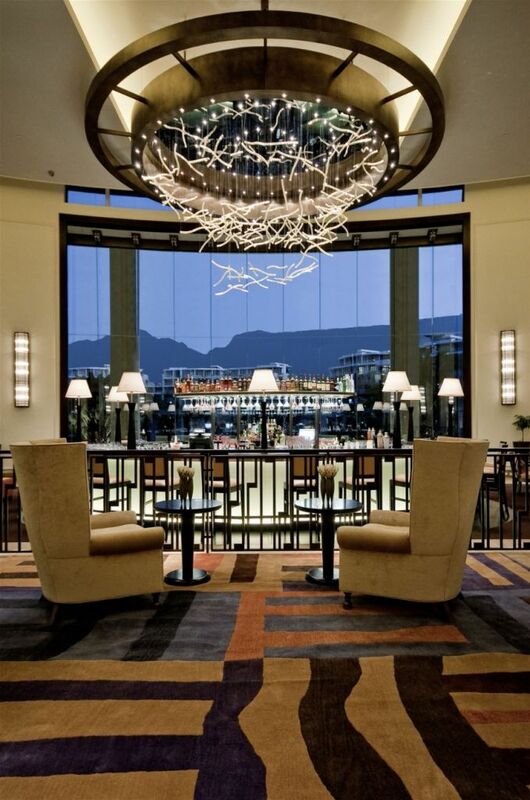 with the diverse elements of this masterwork, resulting in a beautiful effect.